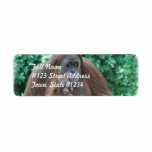 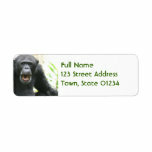 Gorilla return address mailing label. 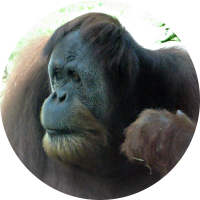 Chatty chimpanzee with his teeth showing. 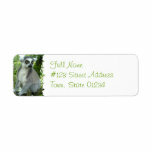 Madagascar lemur return address mailing label. 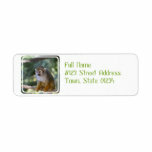 Really cute cotton topped tamarin monkey. 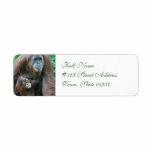 Orangutan mother with a baby clinging to her. 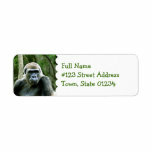 Gorilla with a pensive look on his face. 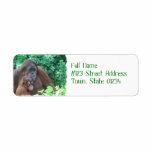 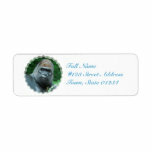 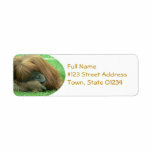 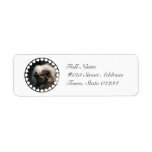 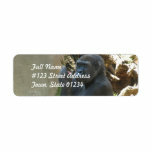 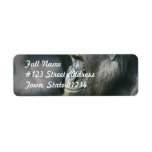 Mountain gorilla return address mailing label. 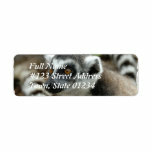 Lemur return address mailing label. 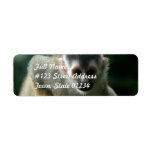 Spider monkey return address mailing label. 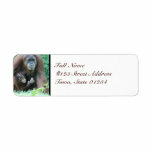 Orangutan baby clinging to his mother.